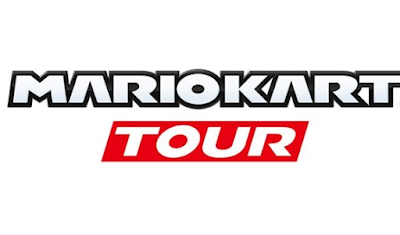 The brand has announced that Mario Kart Tour will be released before March 2019. Many mysteries still surround this game which we know at the moment only the title. The fans of Mario Kart are certainly thrilled on February 1st. Nintendo has announced that it is developing a mobile version of its famous racing game, probably for iOS and Android. However, it will be necessary to be patient because its exit is planned "before the end of the fiscal year 2019" of the Japanese company which ends in March of the next year. The license is one of the most popular of the brand: it was inaugurated in 1992 with the release of Super Mario Kart on Super Nintendo. Mario Kart 8 Deluxe has already sold 7.33 million copies on the Switch, very close to the first version first released on Wii U (8 million copies). What model for Mario Kart Tour? Mario Kart Tour will be Nintendo's fifth mobile game after Miitomo, Super Mario Run, Fire Emblem Heroes and Animal Crossing: Pocket Camp. These titles have been welcomed with varying degrees of success, as evidenced by the upcoming closure of Miitomo, which has never really found its audience. We do not know for now in what form will be marketed this Mario Kart Tour. Nintendo sells for example the full version of Super Mario Run 10 dollars, while the mobile versions of Fire Emblem and Animal Crossing are free and offer integrated purchases. We are also curious about the gameplay that will be chosen by Nintendo for this racing game known not only for its fun, but also for the precision of the driving it requires. 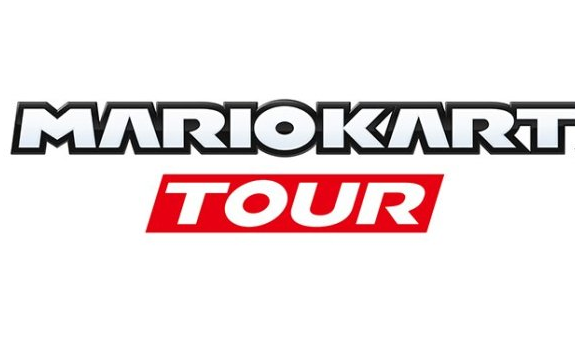 Anyway, Nintendo may make more than one player hysterical with this Mario Kart Tour!